Hamilton County Heroin Coalition members discuss sucesses and challenges facing the group's goals. 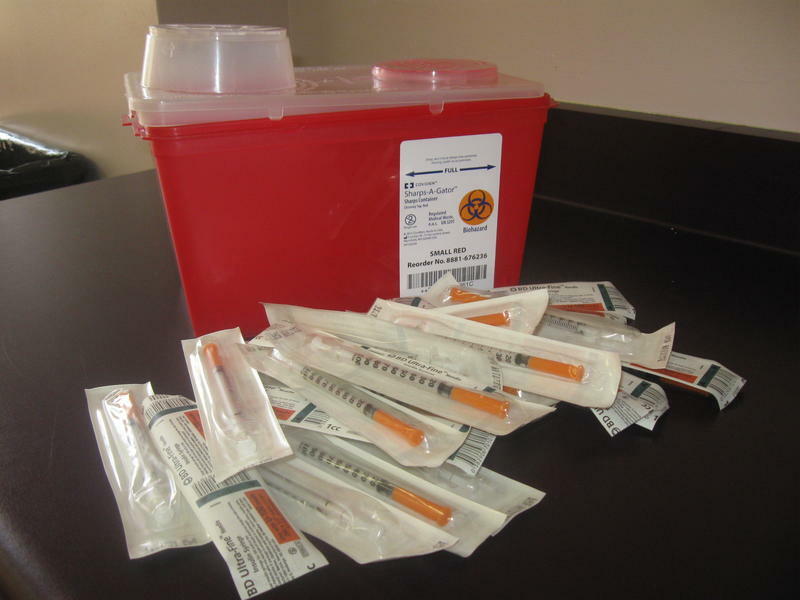 The Hamilton County Heroin Coalition is out with its State Of the Heroin Crisis. The report highlights the group's efforts to combat the opioid epidemic. Coroner Lakshmi Sammarco says the coalition has accomplished a lot in a short time. "What this county has done should really be an example of what can be done across the nation and I hope the federal government is paying attention," she says. Members point to expanded quick response teams aimed at getting people into treatment, and pilot programs on information sharing and jail diversion. County Commission President Denise Driehaus says a new pre-arrest diversion program will roll out this year aimed at getting people services and keeping them out of the jail system. From the law enforcement side, Newtown Police Chief Tom Synan says he's "optimistically cautious" about how things are going. "What we really need is a federal coalition like this. Every community needs to have a coalition. Then what would happen is each one of us would make a difference then the entire country would see a reduction." Coalition members say more funding is needed from state and federal governments. "We could do more with more," Driehaus says. She points out that grants run out. Many of the coalition's programs are funded by grant dollars. "I think the state could be a better partner with us because they allocated $176 million in the last budget for the heroin epidemic statewide and we got a fraction of those dollars. So, we're asking them about that formula because we have a lot of people here suffering from the epidemic and we're hopeful that we will get more resources relative to all the other communities in Ohio in this upcoming cycle." 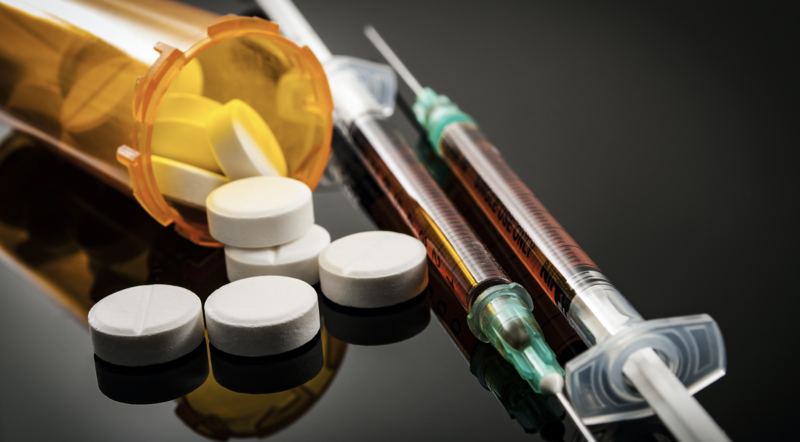 Richard Shonk, MD, chief medical officer with The Health Collaborative, says the healthcare industry is just starting "to get its arms around" the idea that opioid addiction is a chronic illness and should be treated much as alcoholism is, for example. "This will go the same direction. We had to get our arms around it because of the epidemic status of it, but as the epidemic comes under control, we'll never be rid of it. It will be an addiction that we continue to manage. "We need to equip our primary care physicians with the medicated assisted training that needs to be done in order to keep these people from relapsing," he says. "We also need to develop the hand-offs between behavioral health and other treatment [organizations] and avenues so that what gains get made in those particular arenas also get transferred over to primary care." As of July 1, the Ohio Bureau of Workers' Compensation will no longer pay for a powerful painkiller that’s at the center of the opioid crisis here in the Buckeye State.